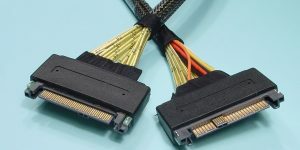 CS Electronics’ PCIe cables support Gen 1 (2.5 Gbps) and Gen 2 (5.0 Gbps) protocols, utilizing the highest quality workmanship to ensure maximum data throughput. 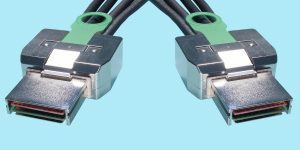 The Zinc Alloy connectors are ruggedized with a retractor allowing the connector to be locked into place. 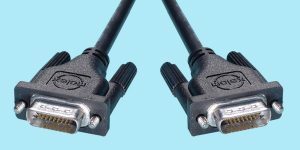 ● Cables available in lengths up to 7m. 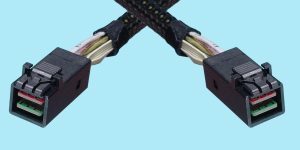 ● PCIe X1, X4, X8, X16 Come with signal and sideband lanes. 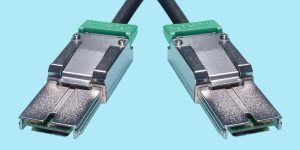 CS Electronics has incorporated 12G HD Mini-SAS connectors, SFF-8644 (External), SFF-8643 (Internal) & the newly re-designed 12Gb/s rated drive connector, SFF-8680, into both 12G HD Mini-SAS Cables and on 12G HD Mini-SAS I/O & Drive adapters. 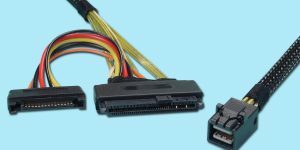 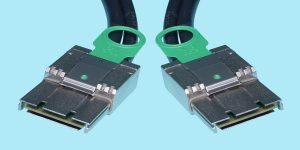 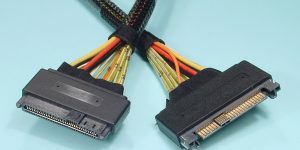 We also have an extensive line of ‘hybrid’ cables utilizing SAS, Mini-SAS, and 12G HD Mini-SAS connectors such as SFF-8644, SFF-8643, SFF-8088, SFF-8087, SFF-8470 in most any connector configuration and length option.